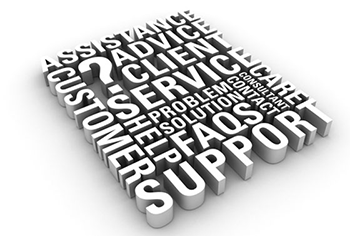 related issues and are an independent provider of support for major brands. We specialize in technology integration solutions for home and for small to medium sized business. Our valued customers count on us and our extensive experience in delivering solutions. We are current with the latest electronic, security, software and hardware technologies. We are trustworthy and approachable on all subjects, providing personalized, private and professional on-site care. We also have federal security clearance. Whether it be that you have a need for installation, repair of hardware, or have software issues, anything from such as mapping of network printers, dealing with USB connection issues, pairing of hardware peripheral, registration of devices, ensuring software updates and configuring networks for top security, or for policy compliance and backup, contact us, and we will be at your service with a smile. We are friendly people and support: Acer, Adata, AMD, Android, Apple / MAC, Asus, Blackberry, Brother, Dell, Canon, Compaq / HP, Corsair, Epson, Fujitsu, HTC, Gateway, G.Skill, IBM / Lenovo, LG, Intel, Kingston, LaCie, LibreOffice, Linux, Malwarebytes, MS Office, MS Wndows, nVidia, Open Source, OpenOffice, Samsung, Seagate, Sony, SuperAntiSpyware, Toshiba, Vipre Antivirus, Western Digital (WD) and more.